While renewables are being encouraged by the Andrews Government with the proposal for a Victorian Renewable Energy Target, the first domino in Victoria’s brown coal fired power industry has succumbed. Alcoa announced this week it would be closing it’s 50MW high sulphur dioxide polluting coal fired power station and mine at Anglesea at the end of August, 2015. 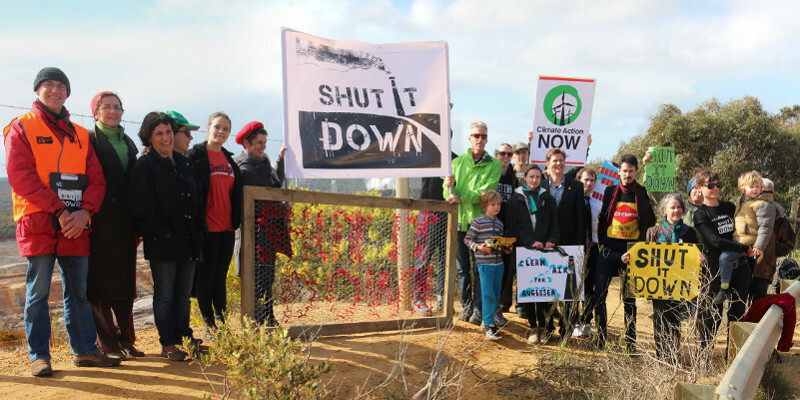 Since the Alcoa Port Henry Aluminium Smelter closed in 2014, which used all the power generated and more, this power station has been targeted for closure by the local community in particular the Surf Coast Air Action group, saying the social licence and justification has ended. Alcoa had the mine and power station on the market to sell, but it has been unable to find a buyer. It was already a stranded asset awaiting closure. 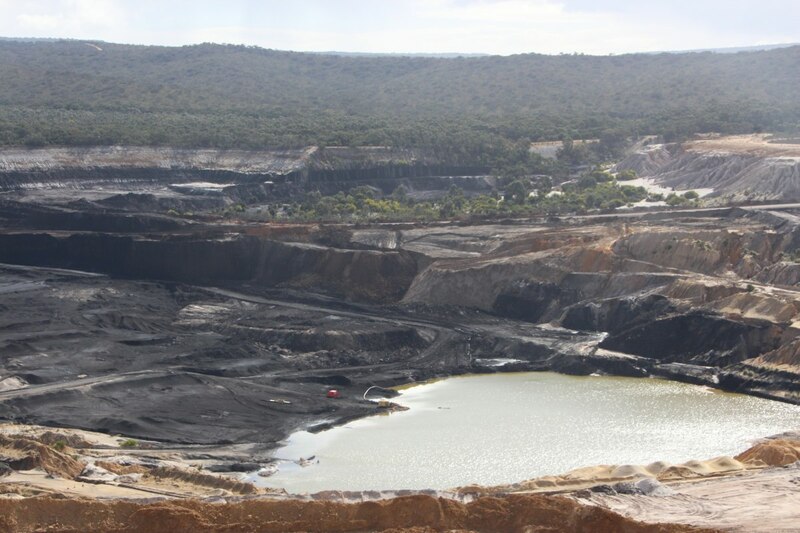 There are continuing calls for the GDF Suez Australia Energy owned Hazellwood coal power station and it’s Morwell mine to be closed down and be rehabilitated with a transition plan formulated by the government and local community. The Andrews Government kept it’s election promise to re-open the Morwell Mine fire inquiry which will re-examine impacts of smoke on health and whether it caused premature deaths, but of equal importance, it will also consider and make recommendations on how coal mines should be rehabilitated.